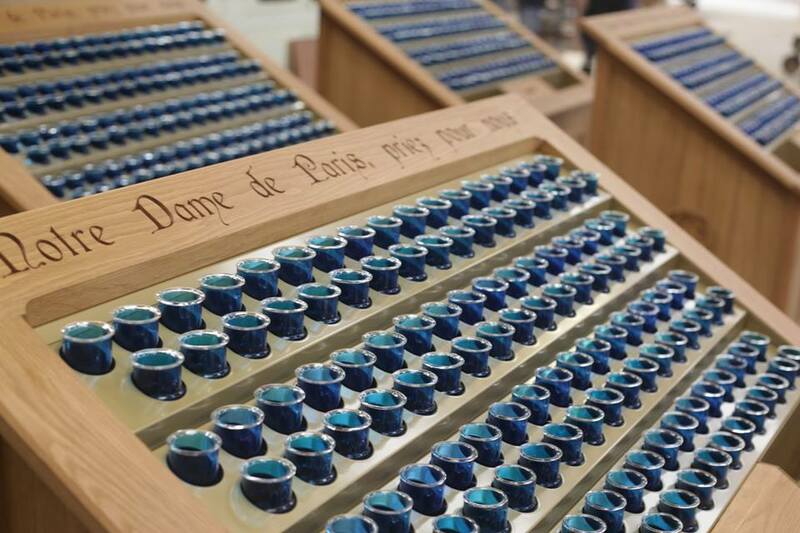 A Dromod based company who specialise in furniture and seating for churches and places of worship have expressed their sadness following the fire that has caused widespread damage to the famous cathedral in Notre Dame, Paris. Irish Contract Seating, who have worked in some of the most iconic churches in the world crafted 18 timber candelabra surrounds for the cathedral in 2014. The company believe having looked at photos that the candelabra's survived the fire.